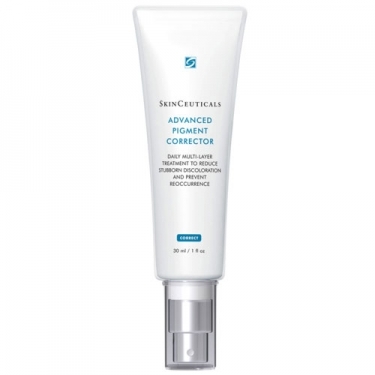 SkinCeuticals Advanced Pigment Corrector is a SkinCeuticals anti-spot treatment for face.This formula corrects and prevents unwanted pigmentation working via four modes action:exfoliates existing spots, inhibits melanin transfer, blocks excess melanin production, and enhances skin’s resistance to new and reoccurring pigmentation. Contains salicylic acid to give an exfoliation to the face and helps the absorption of other active ingredients. Propionic acid helps to inhibit the transfer of melanin and vitamin E to reduce dark spots and discolorations of the skin, preventing excess melanin. 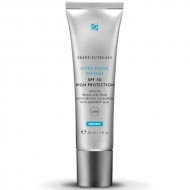 Prevents reoccurring pigmentation and increases the skin's resistance against with yeast extract. 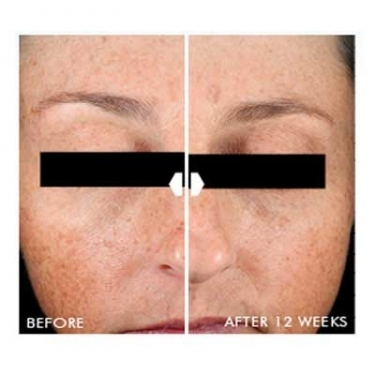 Improves face luminosity and evenness. Once or twice daily. 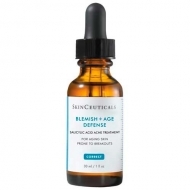 For morning use, first apply an antioxidant serum followed by Advanced Pigment Corrector and then a sunscreen.